Plaza Sentral consists of Phase 1 (3 blocks) and Phase 2 (4 blocks) of premier office suites . It is conceived as a business hub without borders, with many world class multinationals as tenants. 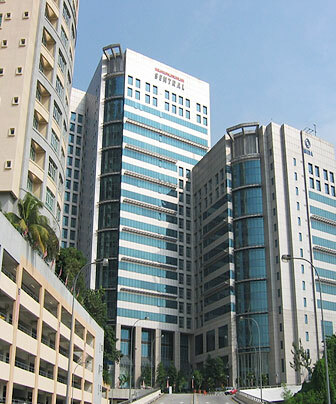 Phase 2 is also home to Kuala Lumpur Sentral’s technology businesses under its MSC Malaysia Cybercentre Status.